Editor’s note: UFC 230 at Madison Square Garden is currently without a main event. 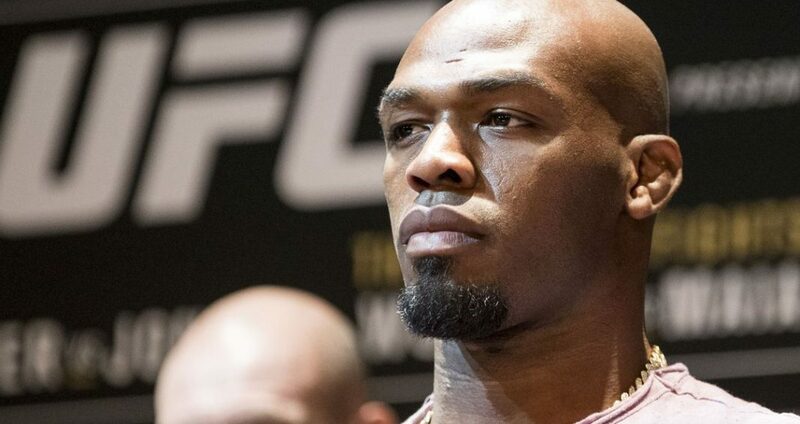 Jones is from New York and a former UFC champion who has headlined multiple pay-per-view events. Previous Food for thought: Can Sam Alvey challenge for the light heavyweight title?